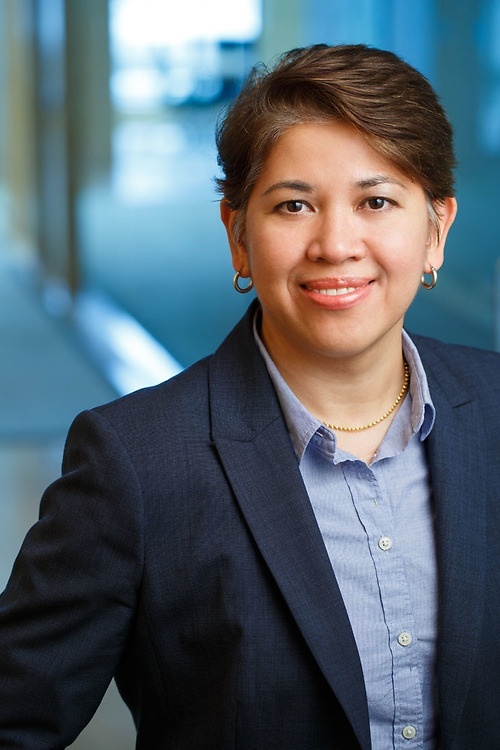 Alona Batocabe is a paralegal in the Real Estate Group at Lawson Lundell LLP's Vancouver office. She re-joined the firm in 2005 as a legal assistant in the corporate commercial area and recently advanced to a real estate paralegal. Alona has over 15 years of combined experience working in the areas of corporate/commercial, lending and real estate. Alona has experience working in residential/commercial conveyancing and residential/commercial lending. Performing registrations with the B.C. Land Title Office.